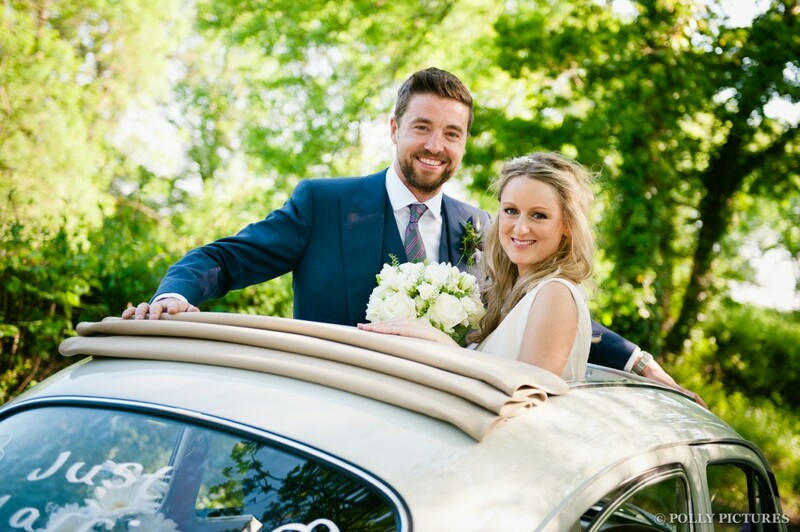 We started our VW business with Polly Pootles way back in 2009 with our first wedding in spring 2010. I handcrafted a website that has served us really well, but the time has come to move to a new type of website that will see us into the future and is more mobile and tablet friendly. Do bear with us while we transfer over lots of content from gorgeous weddings from the last five years! We’re really looking forward to adding loads more for this year too from gorgeous weddings we have yet to attend. This entry was posted in Weddings and tagged Beetle wedding, Essex wedding beetle, Kent wedding car, Surrey wedding beetle, Volkswagen wedding car, VW Beetle, Wedding car.